As a child, the young shepherd is given simple duties of caring for his Father’s sheep. In the small things, the child quickly learns the differences in personalities of the sheep and learns from experience which sheep to keep a wide berth on, and which ones he can approach. Becoming a wise shepherd takes time, cannot be rushed and is not learned from a book, but through experience. A person cannot just walk into the position of a shepherd without having lived with sheep. Nor can the wisdom and knowledge of a shepherd be imparted to a paid employee who does not care for the sheep the way a shepherd cares. Only a shepherd who has been trained from birth to care for the sheep will ever give his life for the sheep and care for them the way the Master cares for them. The senior shepherd will take the young shepherd with him and show him by example, the things in that teach the young apprentice how much the sheep need tending and in what ways. Fighting weather, preying animals and wandering sheep become a way of life for the young shepherd as he walks among the sheep, loving them as if they were his own. The day comes when the full care and tending of the sheep will be assigned to him. 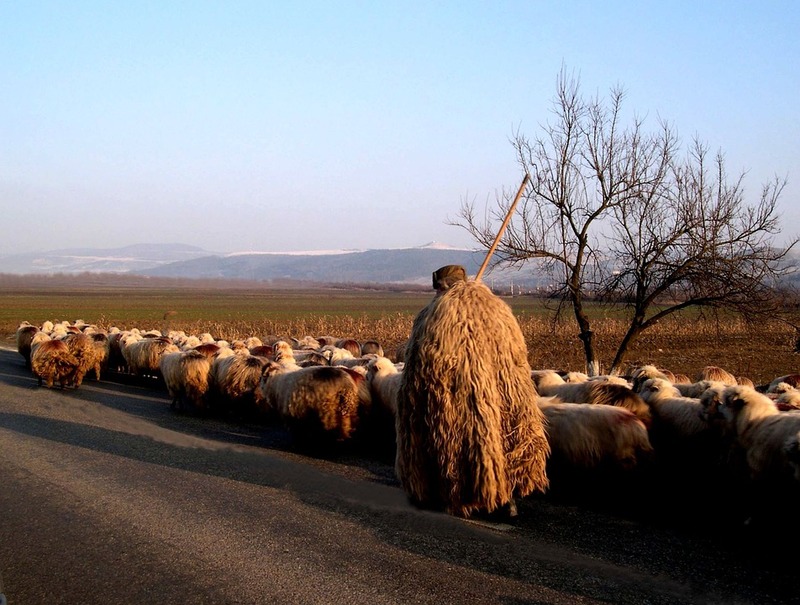 More alert than ever, the shepherd will take his position in front of the herd, leading them to greener pastures and watching ever so carefully to make sure the sheep rest regularly so that they don’t become bloated from eating and not digesting their food. Pastors are shepherds of God’s sheep. Some ‘try-out’ pastoring to see if it fits and find out soon enough that some sheep are terribly temperamental and have a habit of kicking when approached. Some shepherds are hired to tend sheep that they really have no interest in. These shepherds will never give their life for the sheep because the sheep do not belong to them, nor do they find the sheep pleasant to live with. But the shepherd who has walked among sheep, lived with them, learned of their idiosyncrasies and weaknesses will watch over them with the same love that was modeled for him by the Great Shepherd. 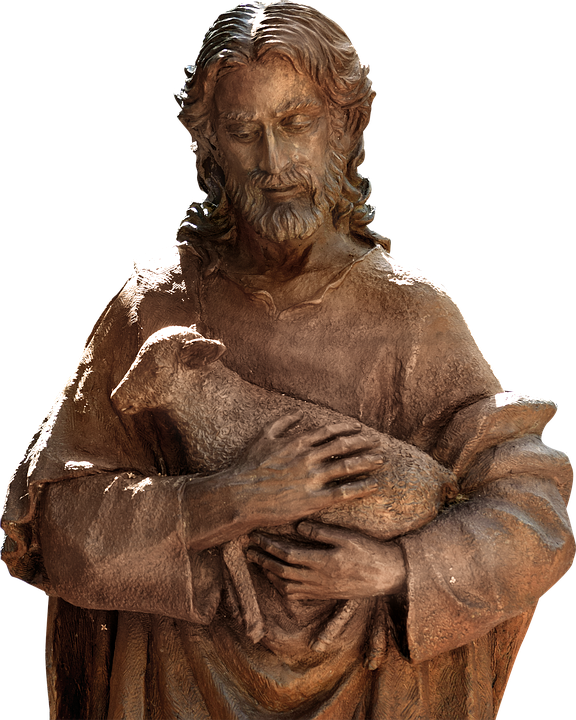 Giving his life for the sheep, this shepherd will reflect the Master’s heart and usher in life, love, protection and concern for God’s little lambs. Being a pastor is not something that is assigned to you out of the blue, or that you fill out an application to ‘just-to-get-by’. It is something that God has placed in your heart from the time you were a small child even though you may not have been aware of it. 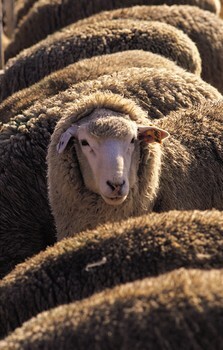 He takes great care to train His shepherds and place within them His heart for the sheep. As an experienced senior shepherd, watch for those like yourself that the Father has placed his hand on to become shepherds. Teach them carefully and model for them the Father’s love. Take them with you to see the realities of spiritual warfare and the behavior of the sheep. Pretending that you have all the answers will do nothing to teach the young shepherd how to think his or her way through difficulties. Watching YOU seek God, struggle with your own humanity and stretched in your faith will impart courage and steadfastness in the young shepherd who has a realistic view of tending sheep and giving his life for them. This season of shepherds is a reminder to us as pastors to be real. Be simple. Be alert, and ever ready to teach. BE the Mentor you wish YOU had. ← Protect Your Dreams and Inspired Ideas by Acting on Them!